Film may be the most powerful form of popular entertainment in our culture. Film may, in fact, inform us better than any other art medium about the societal vision of law and its practitioners. This reality allows us to consider the theatrical and dramatic nature of legal proceedings. How does the lawyer’s work mirror the creative tasks of actor, director, and screenwriter? Should lawyers entertain or pull heartstrings or attempt to manipulate emotions to legal ends? 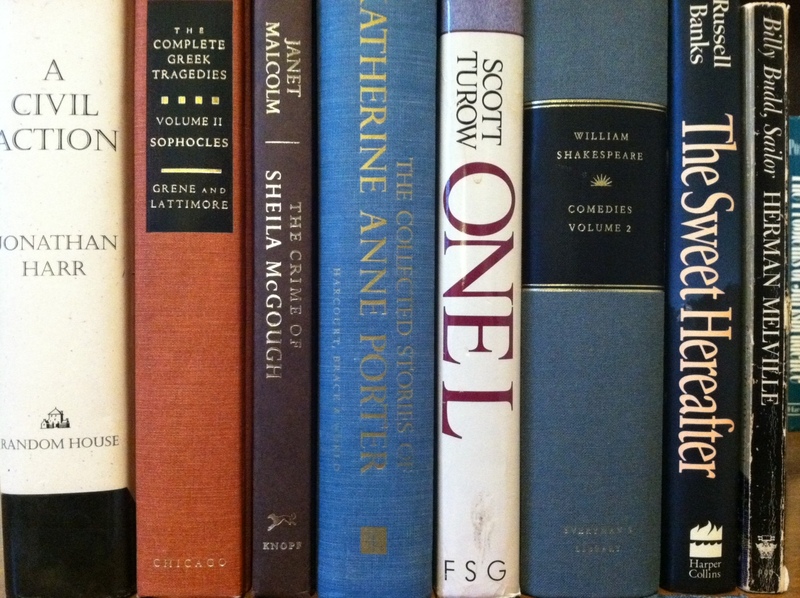 What is the structure of story? Consider the story telling tradition that invokes the “Hero’s Journey” and Hollywood screenwriter models of compelling, persuasive narrative. What can this tradition teach lawyers about persuasion, story structure, coherence, and emotional appeal? We also attempt to better understand through film our multifaceted legal culture, the esteem (or lack thereof) for legal practitioners, and the manner in which film and television influence both the popular misconceptions and the rude realities of our legal system. We will evaluate lawyers as heroes, as villains, and as ordinary, flawed human beings. We will also reflect on the conflicting ways in which big and small screen depictions of the legal system might influence the actual administration of justice. 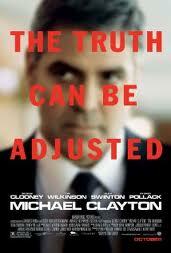 We confront these issues through the award winning film, Michael Clayton. The movie traces the intersecting arch of several flawed lawyers in a troubled legal profession. One of those lawyers, the titular Michael Clayton, seeks justice and redemption after a long, shady career “fixing” cases for a large corporate law firm. The movie allows us to examine many ethical questions at stake in our legal system and in our lives as lawyers. It raises core questions about legal ethics and the meaning and availability of justice through our legal system, a system in which justice sometimes yields to legal maneuvering, money, and power. It also illustrates beautifully the art and anatomy of good storytelling.